We offer both in-person presentations, when possible, and webinars to community groups and organizations. Email inquiries@mmsb.nl.ca or call toll free 1-800-901-6672 to arrange a workshop or webinar for your group. See school outreach or business outreach for more presentation offerings. Our Learn to Compost workshop helps teach Newfoundlanders and Labradorians how to start backyard composting and maintain a healthy compost bin! 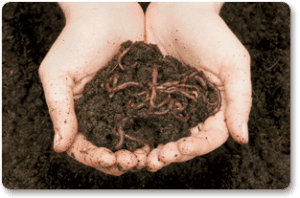 Learn about the world of vermicomposting. 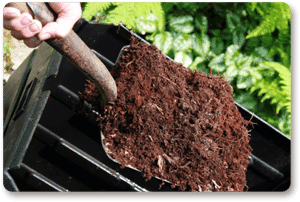 Through hands-on demonstrations, learn how decomposer organisms recycle organic waste into nutrient-rich compost, both in nature and in the vermicompost bin.